You’ve a job to do, and a customer to keep happy. 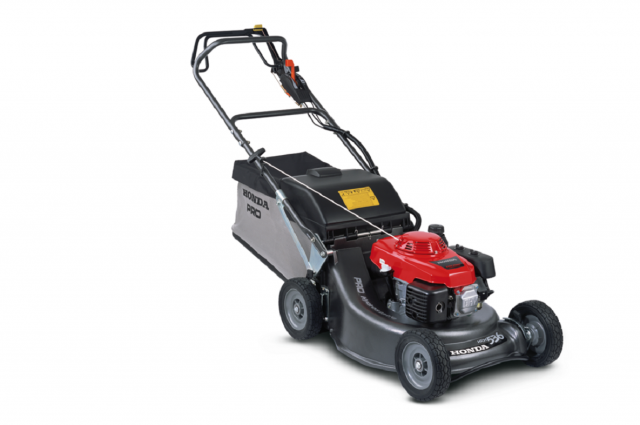 So you need a mower with outright reliability and solid performance – like the HRH. 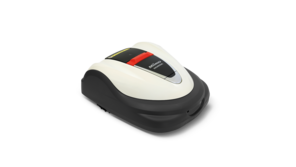 No other professional mower comes close to it. 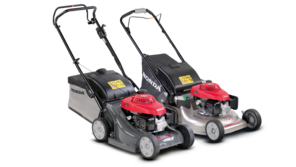 The cast aluminium cutter decks on the HRH lawnmowers offer exceptionally high strength-to-weight ratio and durabilty due to it’s anti-corrosion properties. 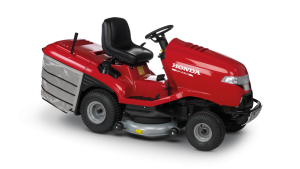 All HRH Lawnmowers are powered by Honda’s Pro Spec GXV 160 engine. Proffessional performance for a truely proffessional lawnmower. With a durable cast iron cylinder sleeve and crankshaft, that run on specially adapted bearings – a long working life of the HRH lawnmower is guaranteed. 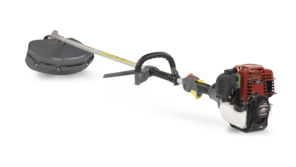 HRH lawnmowers feature Roto-Stop® technology, so you can stop the blade without stopping the engine which is ideal when you have to go over a gravel drive or path. 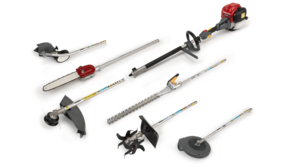 With other standard features like the high-airflow bag and double arm reinforcement (where the handle is attached to the cutter deck) it’s no wonder they’re called the HRH Professionals.